Chief rabbi of Russia discusses good relations between Prime Minister Netanyahu and President Putin. The chief rabbi of Russia, Berel Lazar, spoke at the annual Limmud FSU conference in Moscow on Friday and referred to the results of the Israeli elections. 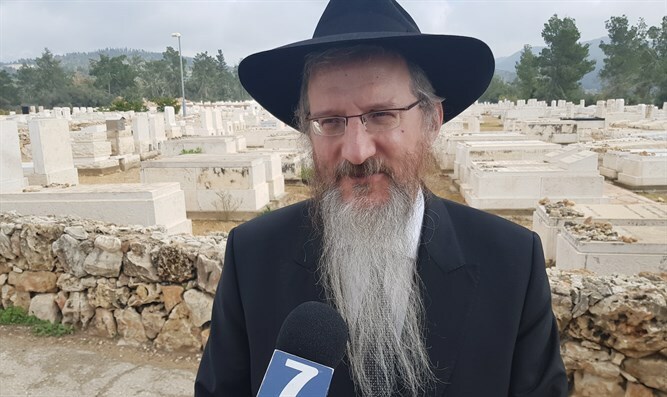 "I think it was very well felt during Binyamin Netanyahu's visit to Moscow – especially the way Putin received him, which gave the general feeling that the good relationship between Russia and Israel is greatly because of the personal relations between President Putin and Netanyahu," said Rabbi Lazar. “I hope that Russia will do everything to help the State of Israel, and Israel in return will try to help Russia with everything it needs," Rabbi Lazar added.